Our range of first-class products for diesel injection includes more than 1200 product references of reman products and more than 4100 references of components. 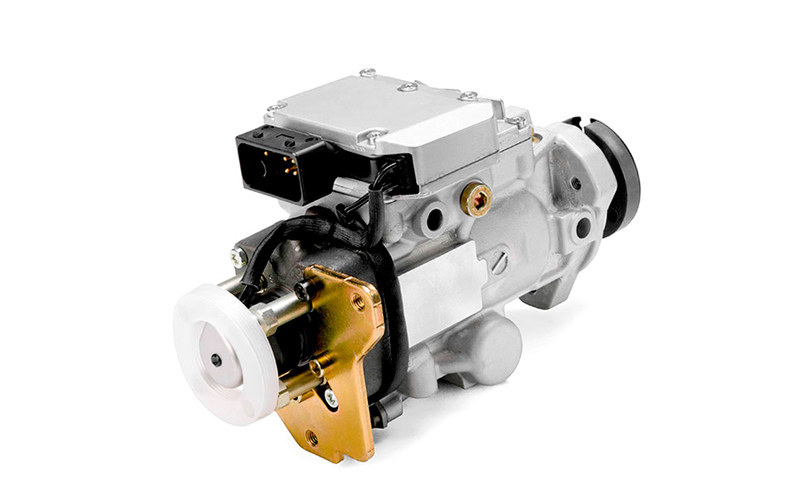 We continue to grow; having marketed our products for longer than any other brand of car components in the world. 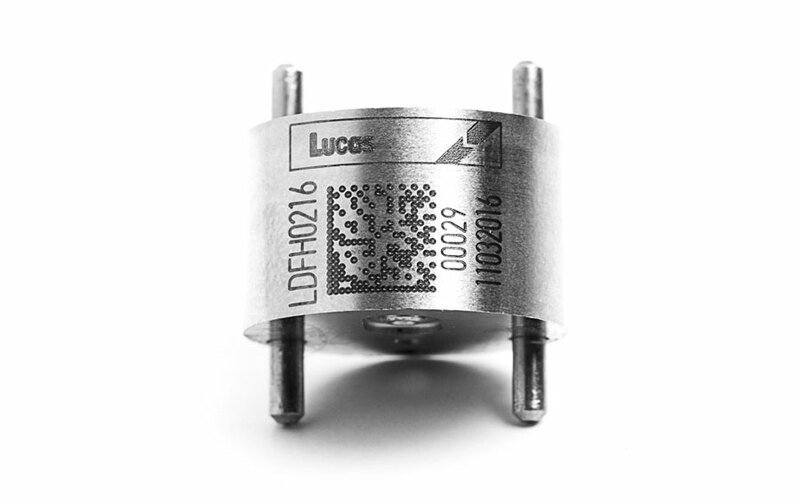 At Lucas Diesel Systems we develop our own production system through to our R & D centers. Is this manner, we can guarantee the maximum quality in all of our products: reman, components and equipments. The most complete interactive online catalogue of diesel systems. 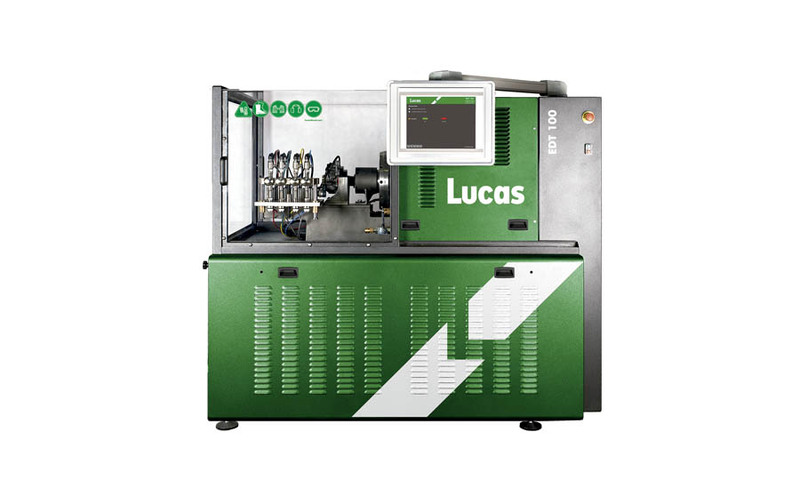 In Lucas Academy we are firmly committed to innovation and continuous improvement, providing the best technical training in automotive industry field. More than 140 years of history make us the leading benchmark in the industry. We have more than 21 sales offices throughout the world. We are committed to making the most of the companyís activity to provide more added value and contribute to the sustainable development of the environment. Why not take advantage of the strength of an international company to be of the most benefit to our social and natural environment?